This could be the next Atlanta Apple Store. The Apple Store in Atlanta’s Lenox Mall is apparently getting a big upgrade. 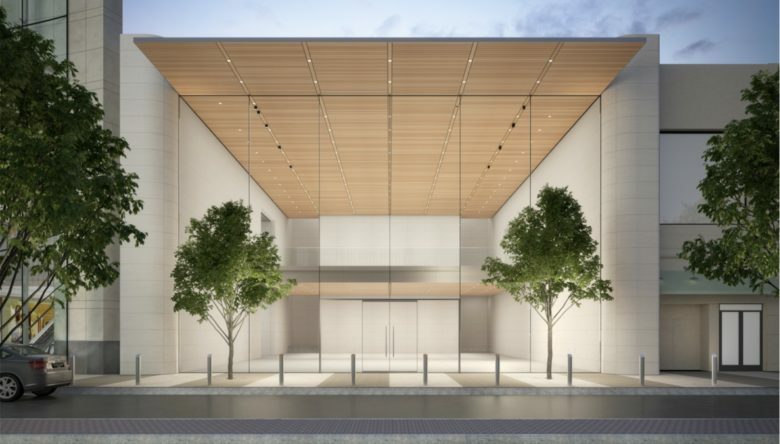 An illustration of a new store coming to this high-end mall has surfaced, and while it doesn’t yet have an Apple logo, the company’s familiar design is very much in evidence. 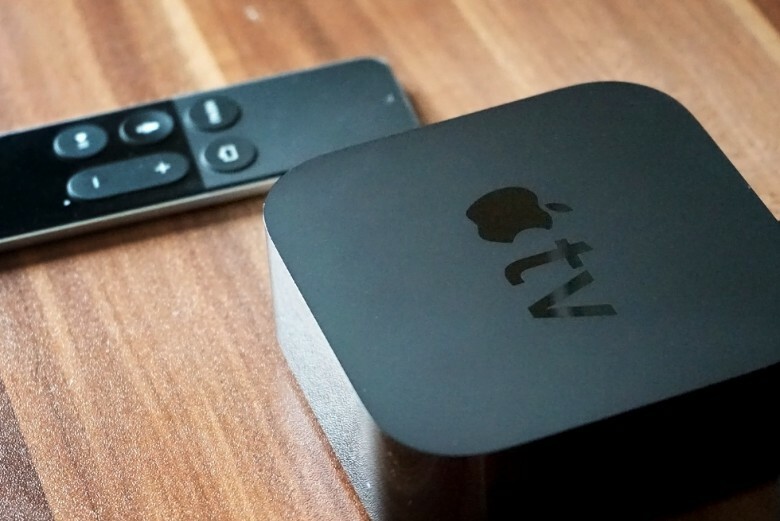 Apple TV may get some love at the "Hello Again" keynote. Apple plans to unveil a new way to discover what to watch on TV at its event tomorrow. The new recommendation service will come in the form of an app, according to a new report that claims it will also help networks by giving them a place to promote new show. 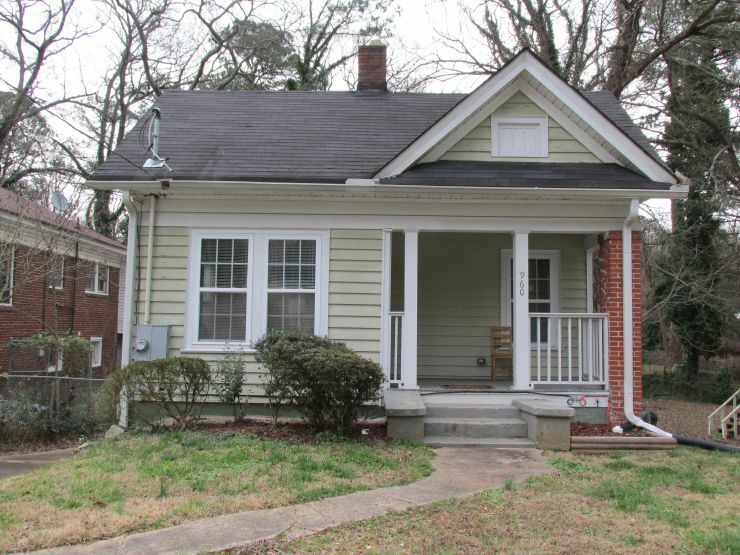 Dozens of people have been told their lost iPhones are this house. But they're not. Find my iPhone is a fantastic way to recover your iPhone when it is lost or stolen. Most of the time. If you’re Christina Lee and Michael Saba, though, you hate Find my iPhone, because it has ruined your life. For some reason, Apple constantly reports stolen or lost iPhones as coming from Saba and Lee’s small suburban Atlanta house… even though they are nowhere near by.